Rochy Autumn-Winter 2018/19 Collection. 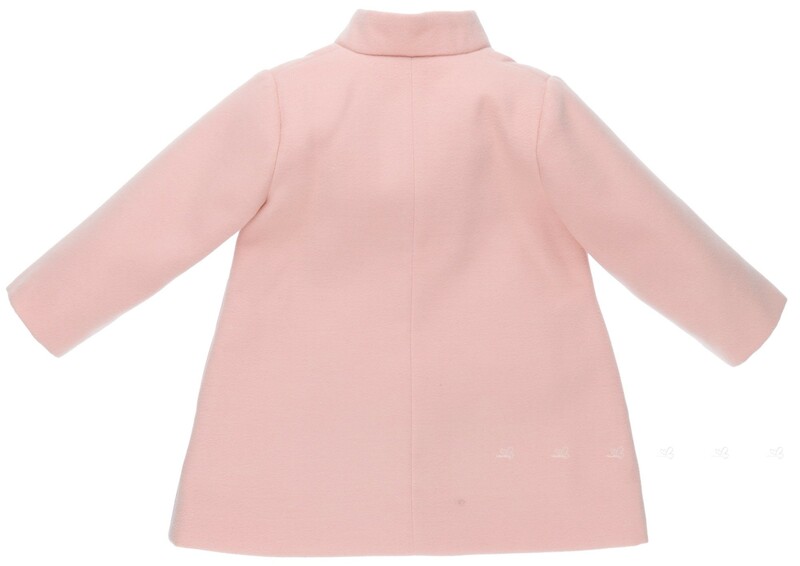 Girls pale pink coat with bow. The size 3 yr is out of stock. We can send you an email when this size is back in stock. The size 5 yr is out of stock. We can send you an email when this size is back in stock.